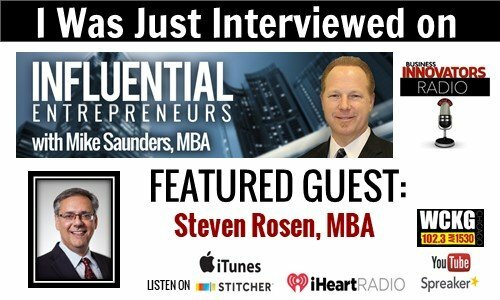 I was recently interviewed on Influential Entrepreneurs by Mike Saunders, about successful strategy execution. 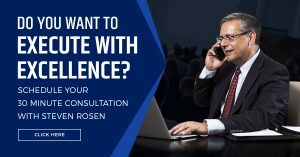 During the interview, Rosen offers insights into why business success equals a combination of brilliant strategy and excellence in execution. Many companies have highly sophisticated rigorous marketing processes, resulting in strong brand plans and marketing strategies. Yet, statistics show that 60%-90% of companies fail to execute their strategies. Even with brilliant marketing strategies and a solid management team, many companies miss their sales objectives. Successful strategy execution is the key to crushing sales numbers. 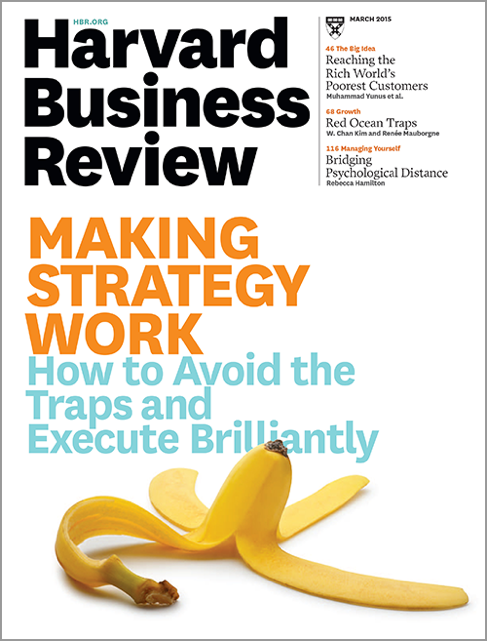 The March 2015 edition of Harvard Business Review titled “Making Strategy Work – How to Avoid the Traps and Execute Brilliantly” covers the challenges senior executives faced with execution. In a survey of more than 400 global CEO’s, HBR found that executional excellence was the number one challenge facing corporate leaders. The CEO’s were from Asia, Europe, and the United States. Execution headed the list which included 80 issues which included innovation, geopolitical instability, and top-line growth. Steven Rosen, CEO of STAR Results says, “It is clear that companies need to do a far better job at strategy execution if they want to have a competitive advantage. That is the reason why I developed the 3 Step Focused Strategy Execution Program.” The program is designed to ensure a turnkey approach to successful strategy execution. Steven brings over 25 years of Executive Leadership and Coaching experience in the Pharmaceutical, Biotech, OTC and Medical Device sectors. He has a proven track record of delivering stellar sales results. 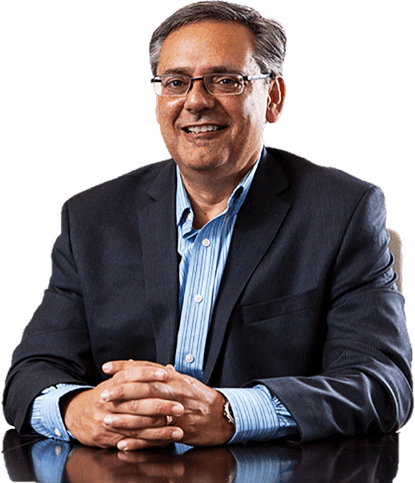 He is recognized as a Sales Leadership thought leader and is considered one of the Top 50 Sales Influencers 2015. 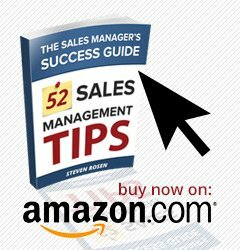 His Blog – The Sales Management Blog and his book 52 Sales Management Tips – The Sales Managers Success Guide have respectively been recognized in the Top 50 Sales Blogs 2016 and Top 50 Sales Books 2016. 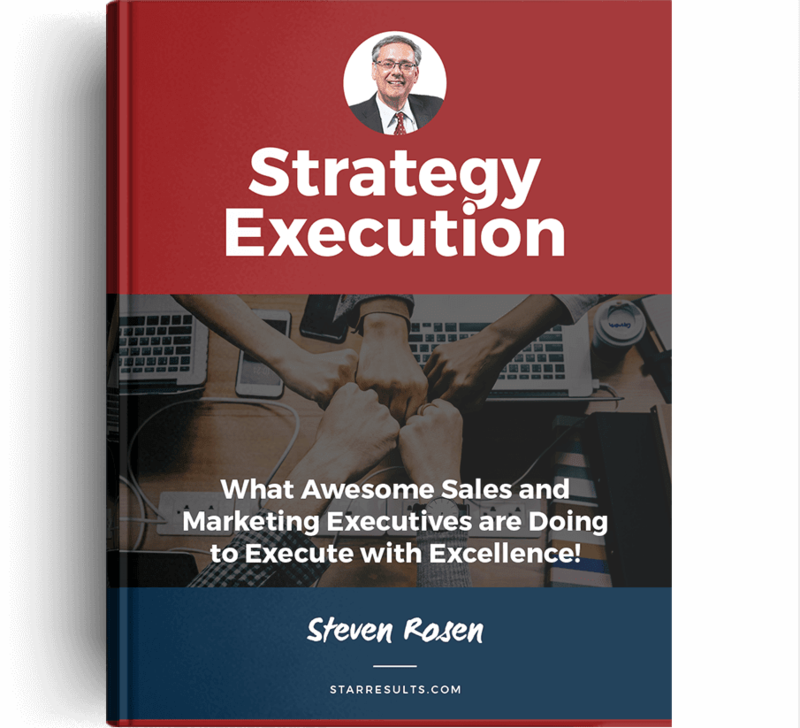 Steven has developed a proven formula for helping his clients develop their people, execute and drive more sales. 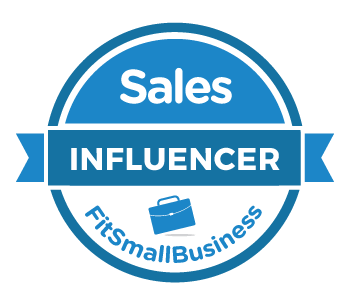 Executives trust him for his focused, practical, no BS approach to growing sales.